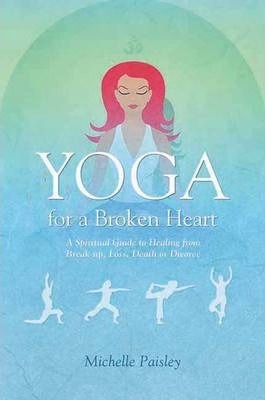 Featuring yoga as a curative path for the hurt caused by the loss of a partner either through death, separation, or divorce, this guidebook uses meditation and poses to help during or during this painful and difficult period. By focusing on the seven emotional stages of separation and articulating how to move from the first to the last, the healing energies in this book–from gentle warm-up poses through more active asanas to final relaxation and meditation–offer positive therapy to anyone who is or has been involved in this painful situation. The personal stories in the first part of the book provide comfort and a sense of community.